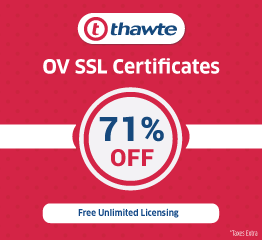 SSL Certificate is an essential component of every website. It ensures the security of online data and also the confidential information shared by the customers. It is the sole responsibility of the business or the enterprise to keep the sensitive data of the customers intact and safe. 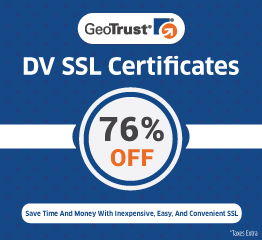 These issues highlight the importance of SSL certificates in the digital world. Though SSL certificate is important, it also slows down the speed of the website. This doesn’t depend on which SSL brands you implement it is just the nature and functioning of the SSL that makes the website run slower. Why websites become slow after the implementation of SSL Certificate? Whenever there is an interaction between the website and browser an SSL connection is established or negotiated. This negotiation involves the exchange of public keys between the associated parties.This process takes time as it needs to establish a trust between the two interacting parties thus making the website run a bit slower. 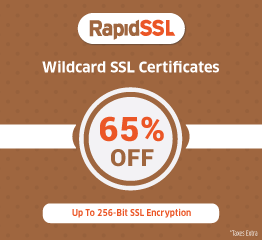 In case of multiple domains where several web pages are secured with SSL, there is an additional time lapse.The reason is certainly that individual SSL sessions will be needed to establish for each of these web pages.This is a common issue irrespective of which SSL brand certificate is in use. How to optimize the speed? CDN is the ultimate solution to prevent the slowing down of the website. CDN (content delivery network) is specifically designed to reduce the distance. That has to be traveled by the data in between the server and browser. This is achieved by placing proxy cache servers in between the browser and the websites. The data that is searched most are placed in these cache servers. So, when data is requested on the website the proxy servers search it within their repository. And deliver it as fast as possible. This highly impacts the performance of your website because data is delivered quickly in no time. A website that offers fast data retrieval and also secured, is sure to reap results in coming years.